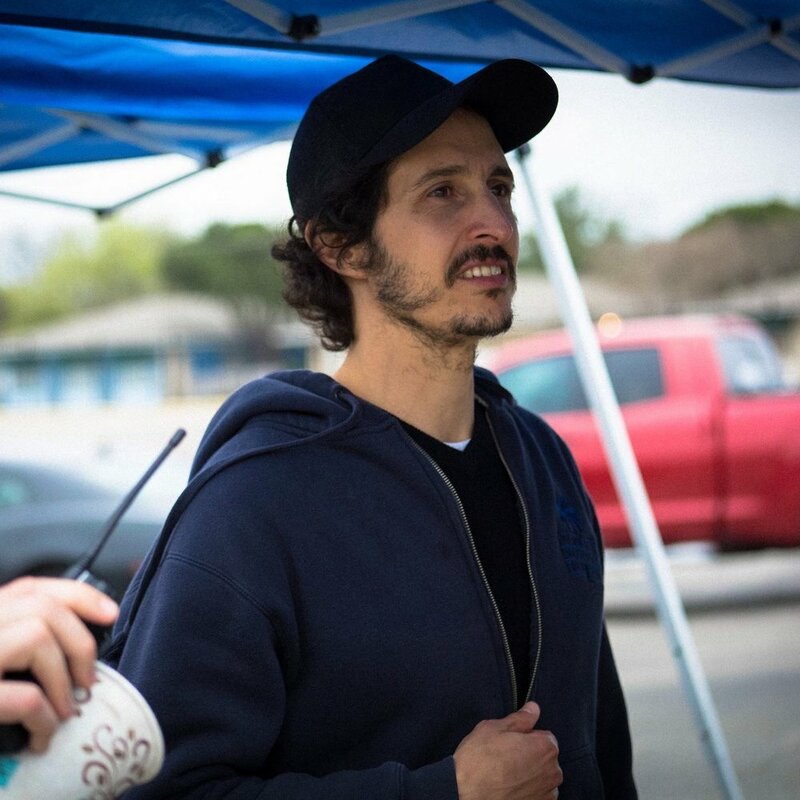 With roots in Miami, Austin and New York City, Joel Fendelman has written, produced and directed a number of award-winning narrative and documentary films. Joel has most recently completed his IDA Documentary Award winning third feature film "Man on Fire", a documentary about a white Texas preacher who self-immolated in his birth town of Gran Saline in order to bring attention to the unrepented racism there. The film uses the act as a vehicle to explore racism in small town East Texas and indirectly America as a whole. "Man on Fire" will premiere at the Slamdance Film Festival 2018 Last year, Joel’s short film "Game Night", a film about aging and unfulfilled dreams, premiered at the Tribeca Film Festival and won best super short at the Savannah Film Festival. His second narrative feature film "Remittance" was filmed 2013 in Singapore and the Philippines and follows the story of a Filipino mother who travels to Singapore to work as a maid in order to bring a better life to her family back home, but in the process finds her own empowerment amongst the servitude. The film looks at class, identity and the universal human experience that crosses all these boundaries. Remittance won many festival awards including "Best actress" and "Best Screenplay" at the Brooklyn Film Festival and is currently being distributed worldwide. In 2011, Joel completed his first dramatic narrative feature "David", a coming of age story about identity and friendship between a Muslim and a Jewish boy in the ethnic neighborhoods of south Brooklyn. The film screened at the Rome and Montreal World Film Festival, which awarded the film it’s prestigious Ecumenical Prize, and at many other venues around the globe. It also sparked conversations within and between Jewish and Muslim religious groups universally and continues to be a desired resource for the human education. Joel strives to embrace socially conscious stories that deal with religion, social class, minorities and communicates the underlying connection between us all.